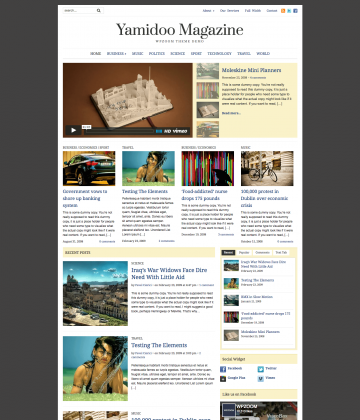 Build your magazine website to your exacting specifications, without compromising on style. 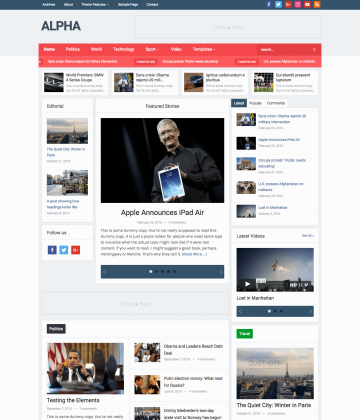 With all the features you need out of the box, choose from professional designs then customize layout, typography, colors, sidebars, widgets, and more. 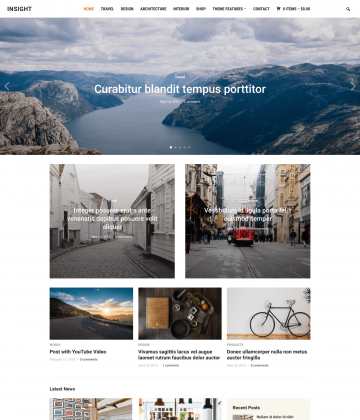 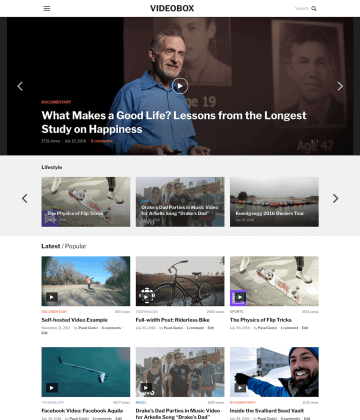 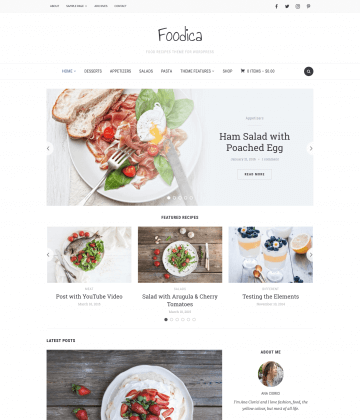 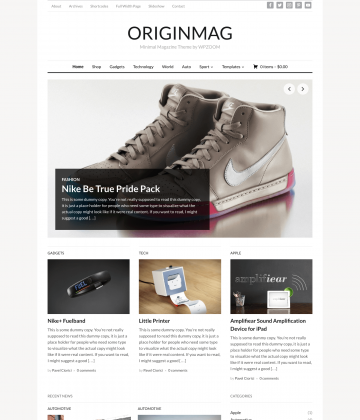 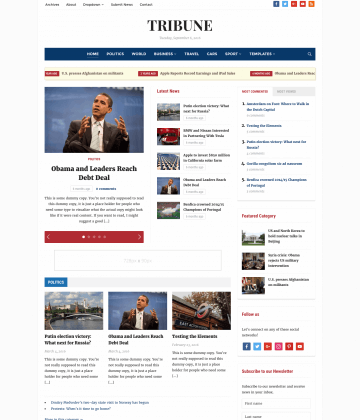 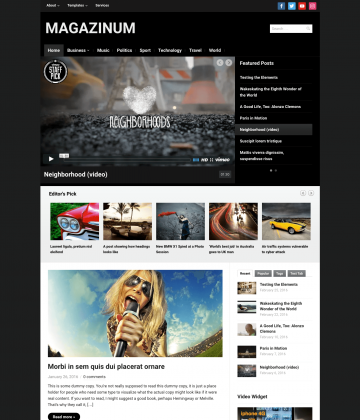 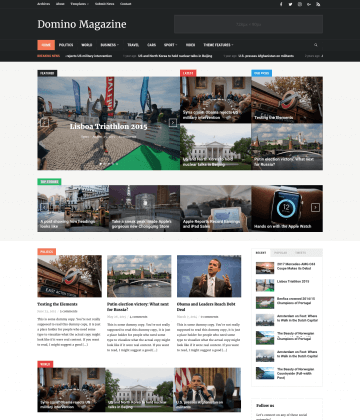 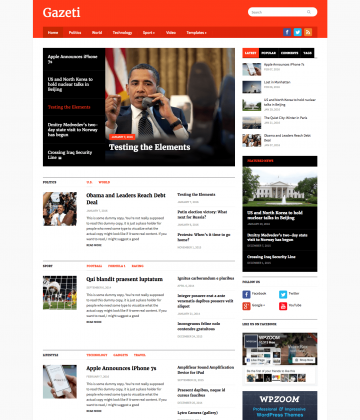 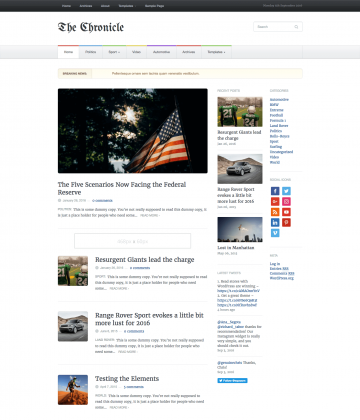 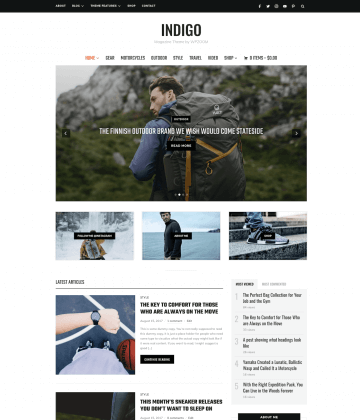 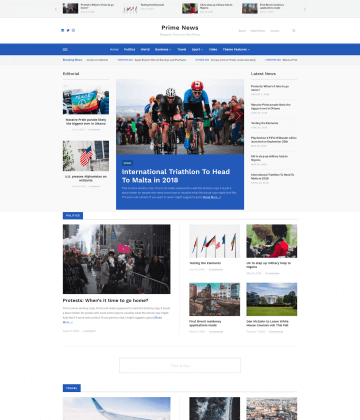 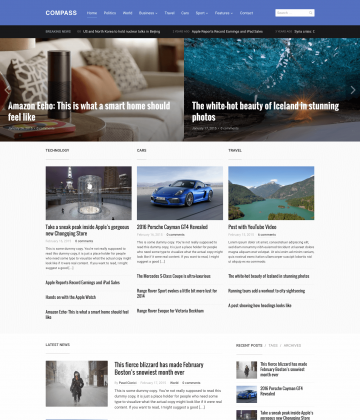 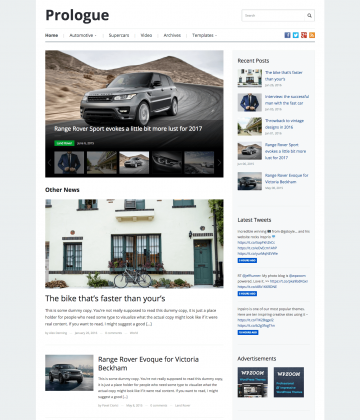 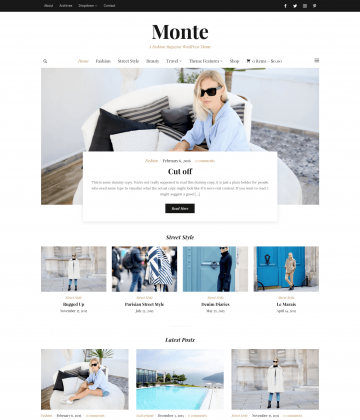 Browse our selection of high-quality WordPress magazine themes below.